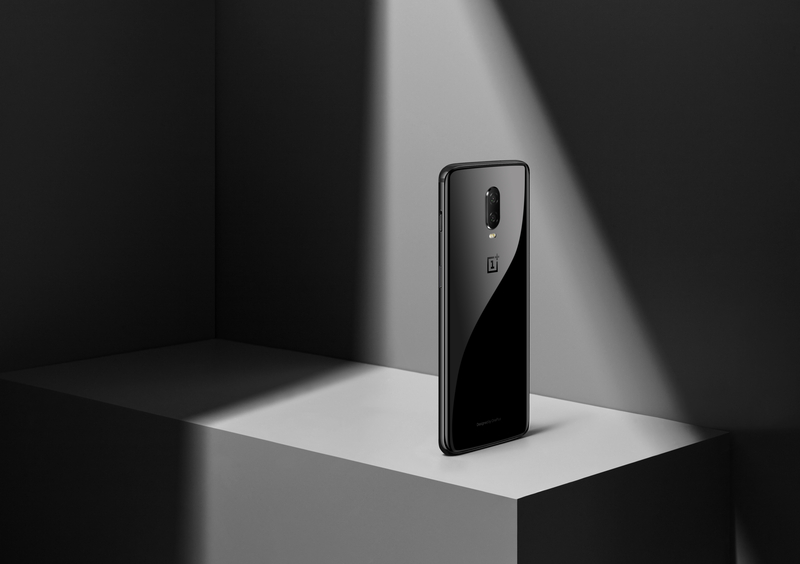 OnePlus has emerged as the market leader in premium smartphone brand, with a market share of 37 percent in India, according to a leading market research firm. Commenting on the premium smartphone segment, Upasana Joshi, Associate Research Manager, IDC India said, “OnePlus climbed to the leadership position at the back of OnePlus 6, surpassing Samsung and Apple. With its dedicated community building activities and high decibel promotional activities on social media platforms, the vendor has been gradually scaling up in volumes.” (*As per IDC Quarterly Mobile Phone Tracker 2018 Q3 Press Release).